Spain's highest court has ruled a long-standing and controversial Spanish practice of charging non-residents of Spain a higher rate of inheritance tax to be discriminatory and therefore unlawful, potentially setting the stage for those who have paid the higher rate to file claims for refunds, according to reports. The practice is not acceptable even if the non-residents of Spain live in a third country that is not part of the European Union, according to the ruling, by the Tribunal Supremo (Spanish Supreme Court), last month. As a result of this landmark case, non-EEA citizens who have paid Spanish inheritance tax in the last four years are expected to now be able to apply for a refund. According to an analysis of the judgment by Antonio Barber, a Madrid-based tax partner with the Barcelona-based Cuatrecasas law firm, the practice of charging non-residents of Spain more comes from a traditional Spanish “regional inheritance taxation system”, under which Spanish regions have been entitled to apply tax breaks and reductions when the deceased person lived in their region. The unfair tax treatment of non-Spanish residents attracted the attention of EU authorities some years ago, and eventually ended up in an EU Court of Justice judgment in 2014 that the regional tax differences had resulted in what Barber called “an unjustified breach” of EU regulations. It was this ruling that has now been upheld, and which now also applies to non-EEA residents. Barber predicted that the judgment would have a “huge impact” on Spain’s current inheritance and gift tax rules, as it would not only force the Spanish authorities to amend their current legislation, but “opens the door for taxpayers to claim refunds of all taxes paid under the discriminative rules in the past four years, the standard term of the statute of limitations for taxes”. “We estimate several hundred non-EU taxpayers to be entitled to apply for a refund of inheritance taxes paid [by them] to Spain during the last four years," he told International Investment. 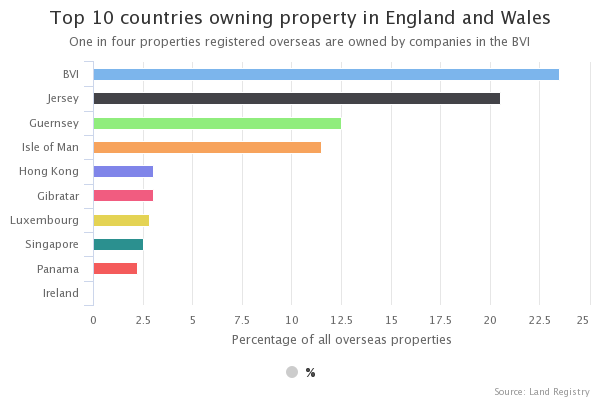 Mark Davies, managing director of Mark Davies & Associates, a London-based tax adviser to international clients, also saw non-residents of Spain who own Spanish property or who have recently inherited it as being potentially affected by the Spanish court ruling. “If you have inherited property and paid tax within the last four years, then you, or the estate, may be due a refund,” Davies said. “In other cases, if you still own Spanish property, you may need to review your arrangements for dividing up your estate on your death. Santiago Lapausa, a Marbella-based tax adviser with Abogados, who specialises in international tax matters, stressed “the importance of where the property is located” where IHT matters are concerned. “Spain is formed of 17 different regions plus two autonomous cities that are each empowered to regulate certain taxes, and inheritance tax in particular," Lapausa said. The recent Spanish Supreme Court ruling, he added, opens the door for non-EU residents to request the application of the regional law in situations in which it would be more favourable for them than the state law – “as it happened in 2015, for EU residents further to EU Court of Justice judgment” – and to initiate a claim. Jersey officials are looking for views on their plans for what companies need to do in order to claim tax residency in the island. Described as “high-level” proposals, it is suggested that the Tax Department would be able to identify companies carrying out “relevant activities” including banking, insurance and fund management and impose substance requirements on them, which may include having physical offices and employees based in Jersey. The published proposals are part of a consultation, which officials say would allow the island to meet the commitments made in 2017 to the EU Code of Conduct Group on Business Taxation. External Relations Minister Ian Gorst said in a statement: “The consultation on these proposals represents the latest step in the evolution of the Island’s international tax policy – and maintains our longstanding commitment to tax neutrality, transparency and that regulated financial institutions have a real physical presence in the Island. “We strongly welcome input from industry practitioners and members of the public on these proposals,” he added. According to the guidance, not only should businesses prove that they are undertaking research and development, marketing and branding activities, but should also be able to provide: detailed business plans which allow to clearly ascertain the commercial rationale of holding IP assets in the jurisdiction; employee information including level of experience, type of contracts, qualifications, duration of employment; and concrete evidence that decision making is taking place within the jurisdiction. HOW much is brexit affecting your business? HM Revenue & Customs is targeting the British expat community as it ramps up tax evasion investigations. The number of serious evasion cases under investigation by the UK tax authority is up by 20%. This is part of a wider crackdown on tax avoidance by the government, which has cut the estimated amount lost from £4bn in 2012 to £1.7bn last year according to HMRC figures. Britons living abroad are now on the HMRC’s radar as it made 1,006 requests to foreign authorities, resulting in £5.7m of tax revenue recovered last year. Since 2010 an EU directive has meant that member states are obliged to assist each other with cross-border tax collection. HM Revenue & Customs currently has 3,809 cases involving unpaid tax allegations of more than £50,000. The government wants the number of serious tax evasion investigations to reach 5,000 or more. 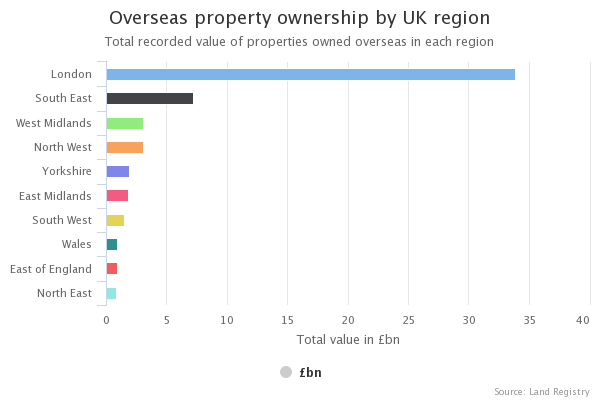 The UK recently joined the Common Reporting Standard, a network of tax authorities tipping each other off about wealthy investors with undeclared offshore cash and assets. A move that might help explain the sudden increase in investigations.